Calling all Dad’s who like to show off their cooking prowess! Get back to nature and have a BBQ in some spectacular surroundings. 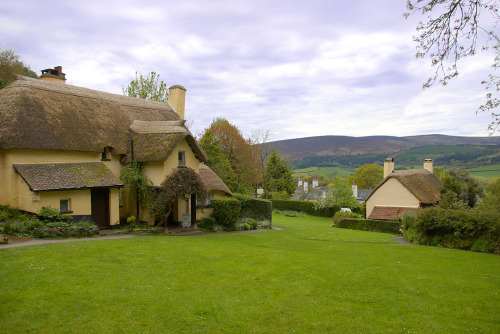 You will find public BBQ’s and picnic tables at Bossington car park, Horner car park, Selworthy Green, Hunters Inn near Parracombe and Ramscombe on the Quantock Hills. You are often allowed to BBQ on beaches but should check local permissions, do so safely and always clear up afterwards. For a really authentic experience, look out for locally produced charcoal from Exmoor as well as local food!